I know Cia Jackson from the Glasgow University Gaming Society, of which she is our glorious Lady President. She is one of the best geeks I know, rocking geek chic with lady attitude. She works at the Yarn Cake in Glasgow where she spends her time smushing yarn, baking lovely cake and knitting lovely things. It’s a great hang out. She has started to channel this knitting creativity into pattern design via Ravelry and blogging. Her latest designs are the Graduand Scarf and the Wandering Fae Cowl, both of which I’ve downloaded and can’t wait to get started! She is inspired by her own university life, times and tends to knit things when she should be studying. Fair enough I suppose. The Graduand Scarf has been made available for free right now just to get you hooked on her work and the lovely Wandering Faw Cowl is only £1! Stock up! Even better, if you go an visit her face to face in the Yarn Cake and make the relevant yarn purchase for the pattern, the pattern comes free! What better excuse to buy more yarn! She can be found blogging here! And click here for her Rav store, Pyros Patterns! I have a habit of ‘holding onto things’, looking at things I’m throwing out and saying ‘I could probably use you for something’. I also have a habit of sitting on Pintrest for hours. The two go together marvellously. 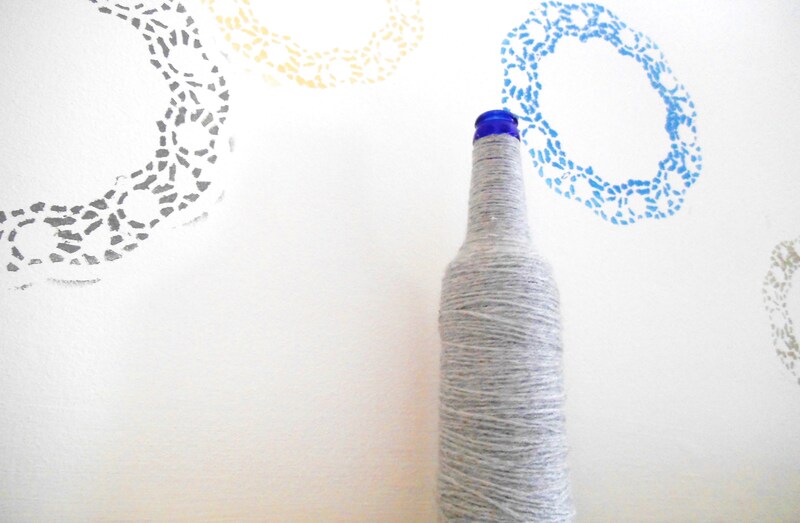 I’ve seen lots of these sort of crafts involving bottles and yarn so I thought I’d give it a go! It really is as easy as cleaning out your bottle, taking the labels off, picking a yarn and wrapping… with a few tips along the way. PVA- It’s the best choice. UHU dries very hard and shiny whereas PVA goes clear and if you do the wrong part it’s easy to wash off. Also, this craft can get very messy very fast, PVA is just much easier to get off your skin after. Start from the bottle neck- Starting up the top is logical because of the bumb in the middle. If you were to start bottom, the wool slides up when you hit the curve bumb without anything to hit against. Doing this top down eliminates this and the wool goes round much easier. Turn the bottle as you go- If you keep the bottle stationary and just wrap, although the side you are looking at looks marvelous as straight, the other side will end up with a lot of gaps. 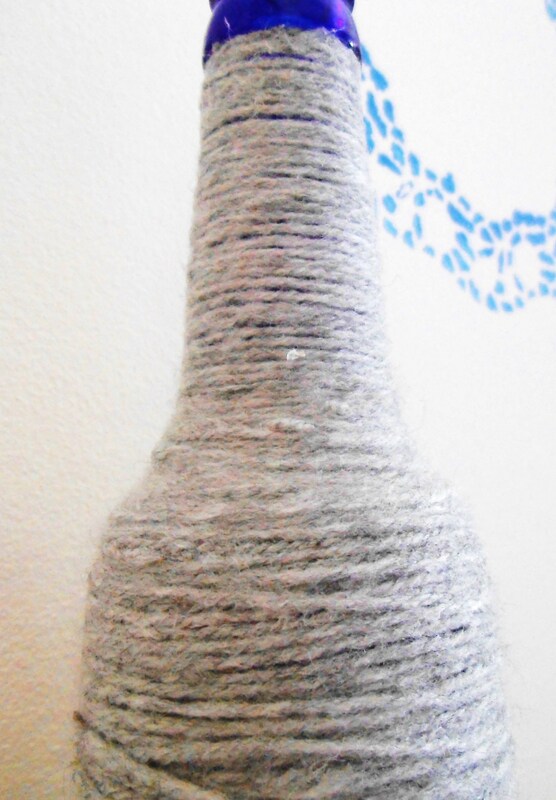 Turning the bottle means you can keep an eye on the wool all the way round. I’m currently working on a few of these in various heights to sit together on the windowsill. I find the whole process really calming, I would recommend spending some time on it. 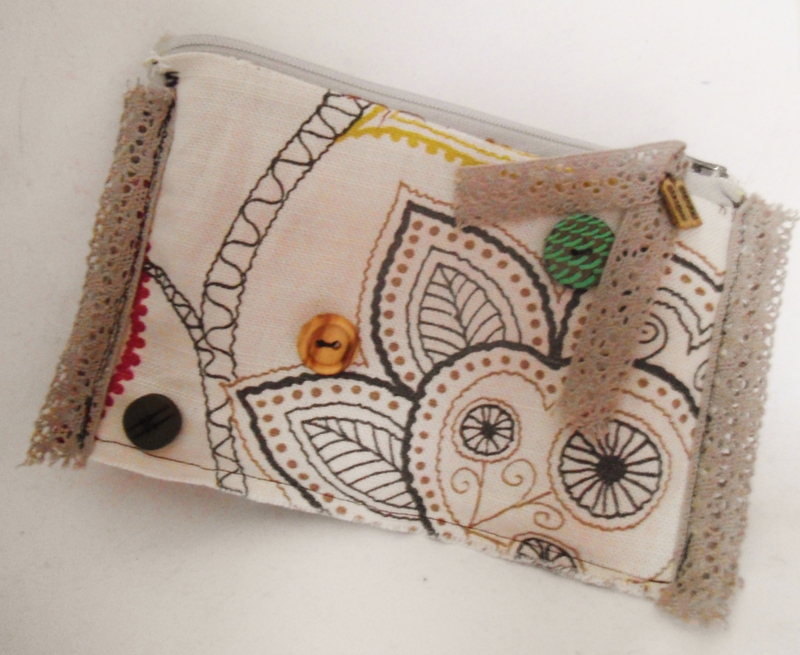 I made this purse for the friend Cia’s birthday. 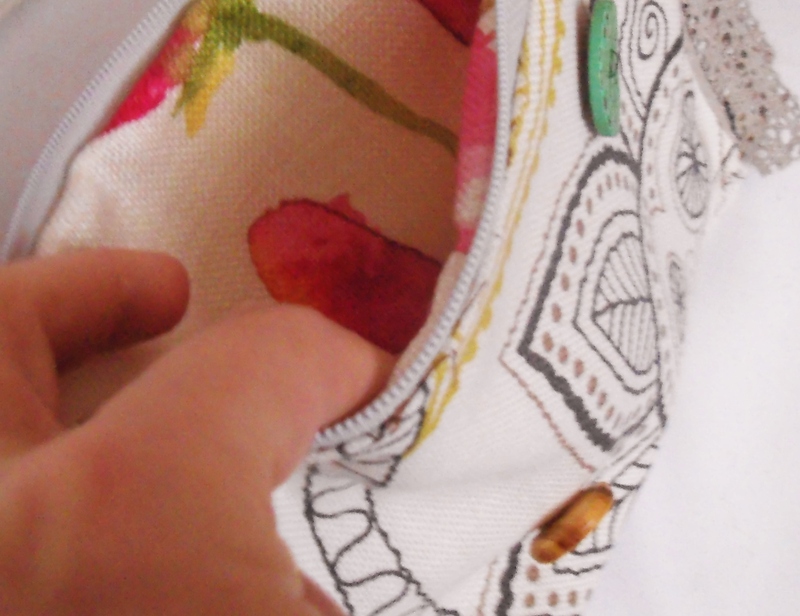 It was one of my first proper projects on my sewing machine. I’ve been working on a range, trying to figure out what works well; cotton? linen? pvc? I found that on the John Lewis JL mini sewing machine, it cannot take fabric tougher than denim so PVC is out the question, especially if one wants to line the purse. For decoration I used a mixture of buttons, lace and these adorable charms found on sale in millers art store in Glasgow. I can say I’ve progressed a bit more on my sewing machine. I can do skirts now… but that is a blog for another day. 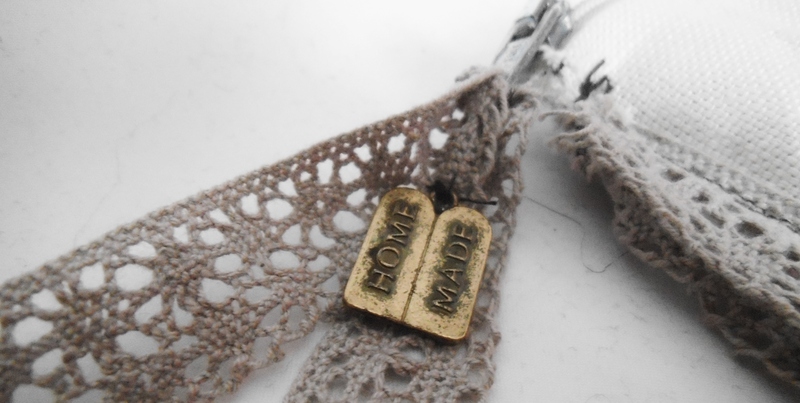 Today’s crafting pal is one of the best friends you’ll ever come across. 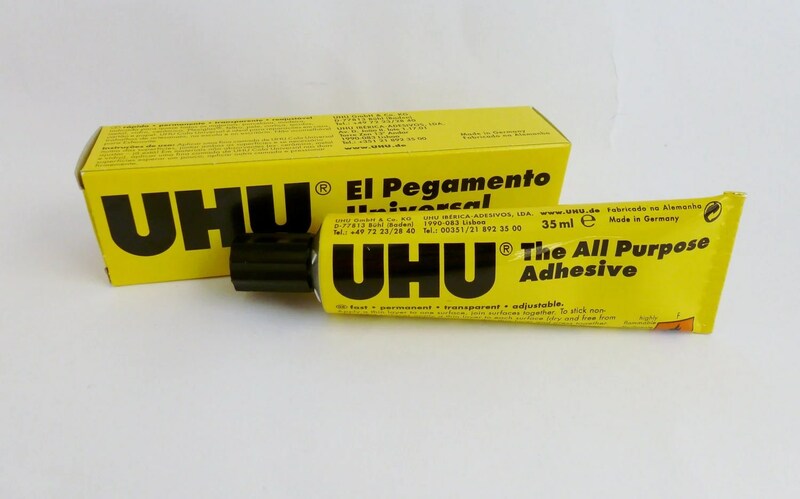 UHU glue sticks EVERYTHING to EVERYTHING. Paper to paper? Sure! Fabric to fabric? Yeah! Paper to Fabric to sequins and yarn? Absolutely! Beads to yarn to paper to doilies to… you get the idea. It does have its drawbacks; it acts like mozzarella stringing all over the joint until you sever the thread. To get round this squeeze with the lid nearby and put back on when done to avoid any more coming out the tube. As much as I love tea lights, this stuff is flammable so don’t go using any during that candlelit dinner. I discovered this once more in my faithful pound shop. A tube generally lasts about 3 weeks if you use some every day (I do =D) and it is the glorious price of £1. It is stocked beside the hardware section and generally it is at the stores discretion if they want to sell to under 16s (not a dangerous substance but not child friendly I had it explained to me as I watched a girl be refused).